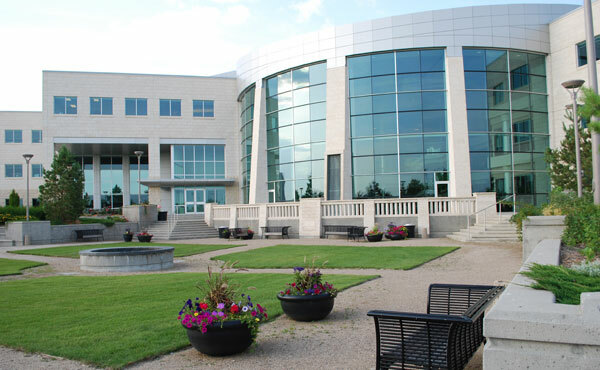 The University of Regina is a famous public research university located in Regina, Saskatchewan, Canada. Founded in 1911 as a private denominational high school of the Methodist Church of Canada, it began an association with the University of Saskatchewan. It attained degree-granting status in 1961 and was known as the Regina Campus of the University of Saskatchewan. It became an autonomous university in 1974. The University of Regina has an enrolment of over 12,000 full and part-time students. The University of Regina is focused on experiential learning and offers internships and professional placement. The experiential learning and career-preparation focus further leaded The University’s career focused learning lead to the launching of UR Guarantee Program, a unique program guaranteeing the students a successful career launch after graduation by supplementing education with experience to achieve specific educational, career and life goals. The University of Regina also offers a number of pre-professional transfer programs with other universities and professional colleges for Pharmacy, Physical Therapy ,Veterinary Medicine Agriculture and Bio-resources, Chiropractic, Nutrition, Occupational Therapy, Optometry, Dentistry, Law and Medicine.